Once again, Ill be reviewing a gamebook based on an existing franchise. 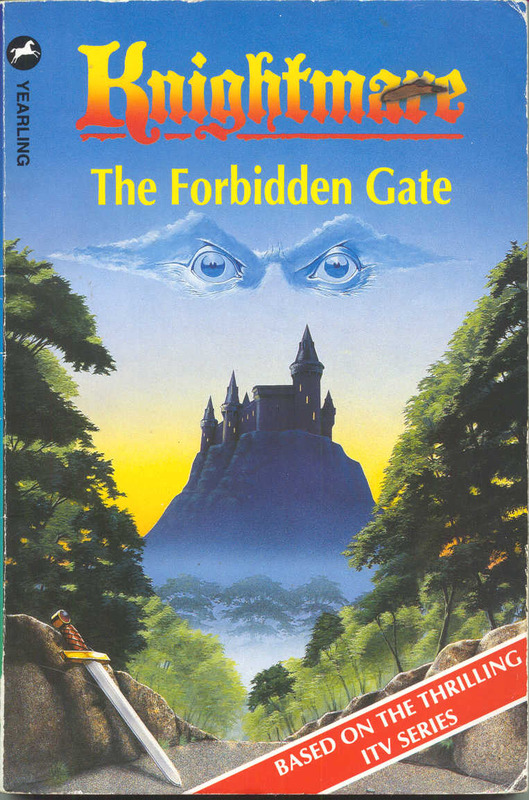 This time, it is The Forbidden gate, the fifth gamebook based on the Knightmare TV series. 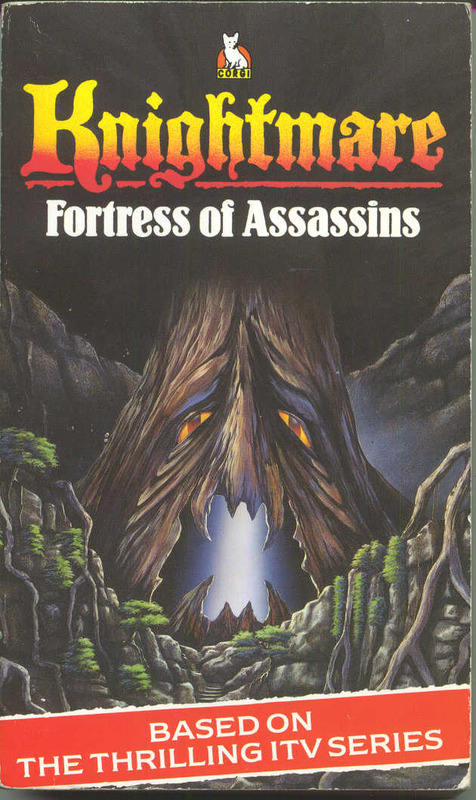 There are six gamebooks and one puzzle book in the Knightmare series. Dave Morris wrote first one jointly with Tim Child (the creator of the Knightmare TV show) and then wrote the remaining books alone. 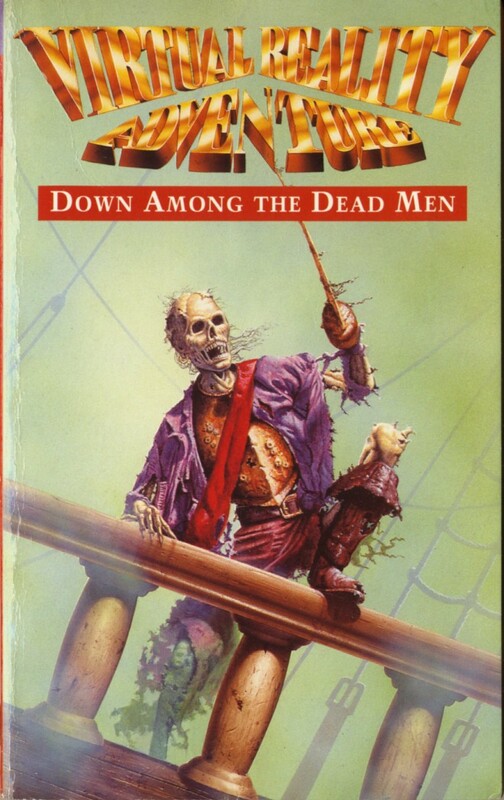 The gamebooks (not the puzzle book) are all preceded by a novella about Treguard's adventures which are also very entertaining. 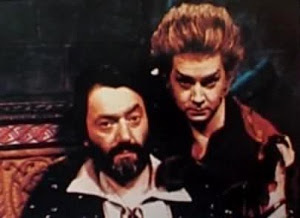 For those of you who don't know about the Knightmare TV show here is the concept: A team of four children are pitted against a dungeon full of monsters, traps and strange characters. One of them is the 'dungeoneer' who has to survive the dungeon while wearing a huge horned helmet that obscures their view (this is so that they do not see the blue screens used for the effects backdrop). The dungeoneer's friends guide them through the dungeon. Unlike many childrens' TV gameshows it was a very sophisticated game with a high failure rate but that made success all the more sweeter. It is interesting to read the gamebooks in chronological order as they gradually move away from the format of the TV show where you have to find your way through a three level dungeon to a more open setting where you travel across the land and interact more with people. I guess that one issue with transferring the format of a TV show to the format of a gamebook means that things will get lost in translation and things that work for TV don't work in the gamebook (thankfully, in the gamebook your vision is not obscured by the helmet of justice. That would make for boring reading similar to doing the Colossal Cave with no brass lantern). The aim of the gamebook is to steal an earth dragon's egg from right under its nose. Now that's a dangerous task and the reason why you have to go into a dragon's lair and steal its young is not clearly given. 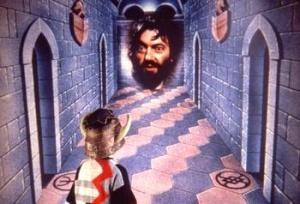 Maybe Treguard wants to train one up for the Knightmare challenge. However, as in all Knightmare gamebooks, it is the journey which is important and not the destination. You spend very little time on the dragon's island - most of your adventure involves getting passage on a ship and then surviving the journey. 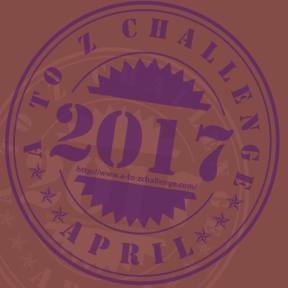 The ways of succeeding the challenge involve acting as a true knight - with quick wits and chivalry. So the dragon's egg is really some macguffin to prove to Treguard that you are worthy to be a knight. It's a bit like the end of Midnight Rogue where the gem is a fake but by overcoming your trials, you have proven yourself to be part of the guild. The cover illustration, intended for the novella shows a lovely forest with a castle on the top of a hill in the background and Lord Fear's eyes in the sky. It is a nice picture, but I don't think that the colour scheme befits a Knightmare book (the previous ones all having black as the dominant colour). It seems more suited to an elvish glade rather than a forbidden gate. Even the menacing eyes don't seem that menacing as they are a lovely shade of azure and drawn like clouds. The interior illustrations of the gamebook are all quite small and done well enough - there just aren't many of them. Dave Morris demonstrates his skill in this area. Despite being only 97 paragraphs, Morris manages to stretch it out by having the range of skills and having the player try to find the optimum path for your chosen skill. Morris has also put situations in the book which could allow you to succeed very well. for example, you can get an extra skill and a spell in the book if you do particularly well. There is also a very clever ending situation where if you make the right choices (which appear to be the wrong choices at first), you are able to free some slaves in addition to stealing the dragon's egg, giving the player a kind of bonus ending to work for. As in previous Knightmare gamebooks, Dave Morris also rewards the player for reading the novella before hand as it is a good idea to know the 'morality' of the gamebook. There are certain ways of thinking that the gamebook encourages - for example, using weapons is rarely the best way out of a problem. The tricks that Dave Morris uses do help make the most of a short 97 gamebook and even though it is still too short to get lots of play out of it, it certainly stretches it out and marks should be given for ingenuity. I have always found Dave Morris's writing very eloquent (sometimes too much so when writing the dialogue for a barbarian). The world here is one of chivalry, sorcery and roguish opponents. There are also moments for humour such as a golden malicious apple and the scene where you return to Knightmare Castle by accident to find Pickle and Treguard eating sandwiches and drinking coffee. It is a good mix of evocative drama with a touch of light heartedness. You are also able to learn spells. When you are given the chance, you are given the name of the spell which may or may not be self explanatory. Spells are not items and you may only use them once. You may carry up to 5 items. Dave Morris does something very clever with the encumbrance limit towards the end of the book. If you get into the dragon's lair, you find two different varieties of eggs, but since they both count as 3 items, you may only take one egg. Nice touch. You may carry 50 gold pieces as one item. You also have the choice of one skill to choose from the following list: Acrobatics, Fisticuffs, Gambling, Seamanship, Swimming, Swordplay, Thievery, Trading. Those of you who are familiar with the Virtual Reality series of gamebooks will find the last set of rules very familiar. Indeed, it seems that this book (published in 1993) was a precursor to the Virtual Reality series (published in 1994). The rules work well enough - however, the short length of the book makes the skills only useful in a few situations. The only use of some skills is to obtain passage on a ship to the either by getting money or by making your skills useful to the captain of the ship. 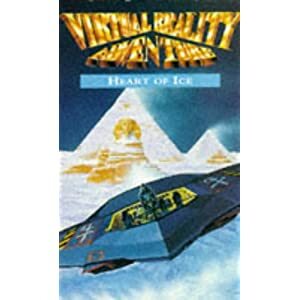 However, as the Virtual Reality series has shown us, such a system is very good for longer gamebooks. The problem with all of the Knightmare gamebooks is that they are too short to showcase the skill that Dave Morris has. The Quest for the Dragon's egg quest is the shortest Knightmare quest at only 97 paragraphs and it seems that Dave Morris put a lot of effort into making such a short gamebook replayable. In tiger terms, is a decent snack. It seems that Dave Morris was given a very small piece of meat and told to make it palatable. He added plenty of other tasty stuff to bulk it out and cooked it as well as he could. However, it is still a very small piece of meat so it won't satisfy for long. One good thing about this book is that it may have been an important experiment for Dave Morris which may have led to the Virtual Reality series - this book certainly demonstrates that the game system is a good way of improving gameplay and increasing replayability. 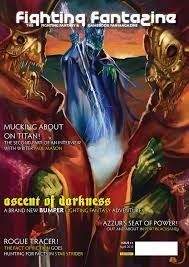 It is a good reminder that gamebooks and other art forms should never be looked at in a vacuum but rather as a smaller part of a larger creative process. The Forbidden gate did very well as a Virtual Reality precursor and it may have been the deciding factor in bringing us the series.